The conference will take place at the Department of mathematics at the Paris Lodron University of Salzburg from February 15-th to February 19-th, 2016. At this conference we want to bring together mathematicians from number theory especially working on Diophantine equations, Diophantine analysis or Diophantine geometry and to exchange new results and techniques in this area. But, also contributions on applications of Diophantine equations to cryptography, numeration systems, etc. are welcome. Therefore we hope that an active interaction between those areas will take place. Plenary talks are scheduled for 50 minutes and contributed talks for around 25 minutes. If you have any questions please contact one of the organizers. The conference is supported by the FWF (Project P 24801-N26 and P 24574) and the university of Salzburg. 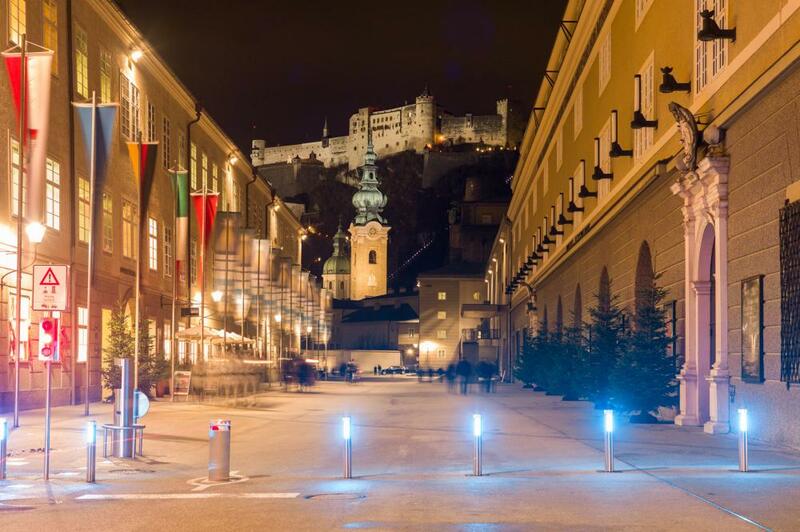 We also want to thank Peter Hellekalek for providing us with the nice pictures of Salzburg and the institute here on this web page.